The amazing grazing habits of the parrotfish, which helps turn hard coral into pure white sand. Humphead parrotfish are found throughout the Indian and Pacific oceans. Humphead parrotfish feed on algae. 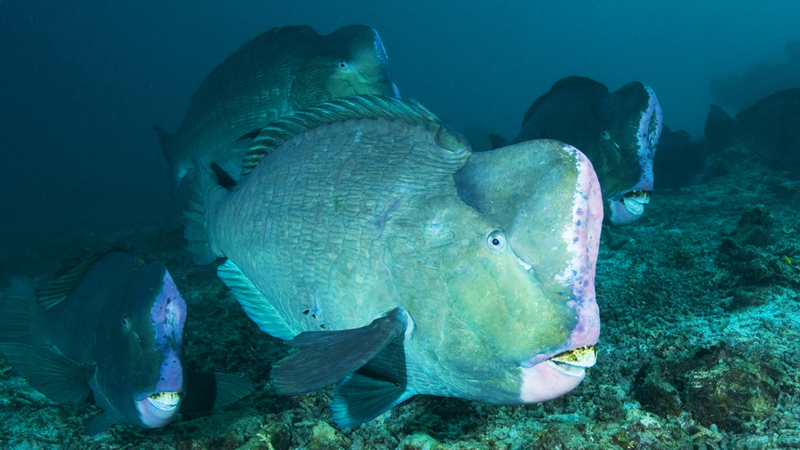 A single humphead parrotfish can consume 5 tonnes of coral and rock in one year. Humphead parrotfish excrete coral and rock as sand. White tropical beaches are popular holiday destinations. But few people realise where a lot of this white sand comes from. Humphead parrotfish are found throughout the Indian and Pacific Oceans, feeding on algae growing on coral reefs. But these are not delicate grazers.